Making homemade soup can seem complicated, but it doesn’t have to be. You can start with a great homemade stock, as shown in the video below, or a premade one. 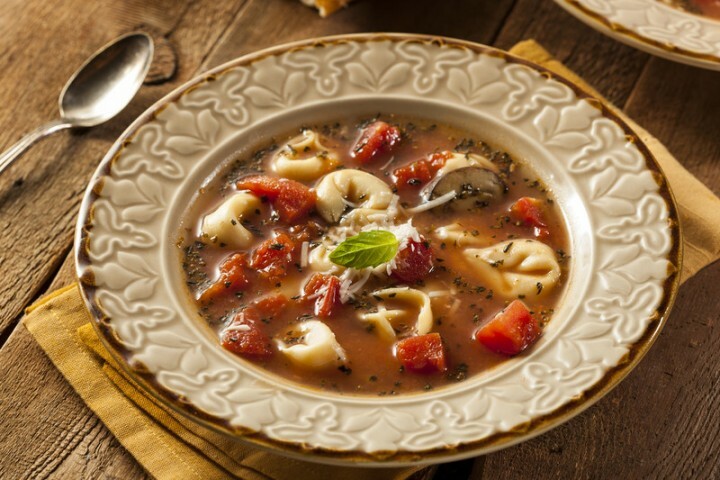 Soups are a great way to use up some of the extra items in your kitchen – from a handful of pasta or rice, to that last half bag of frozen peas, or a couple of spare carrots – it all goes beautifully into soup! Here is a video that shows just how easy it can be to make stock at home to keep on hand for soup, and we’ve also included some links to our favourite soups below. The best part about soup is that a recipe can be a starting point to add your own creativity and ideas. Experiment, and try new combinations of flavours and additions, and see what you like best! 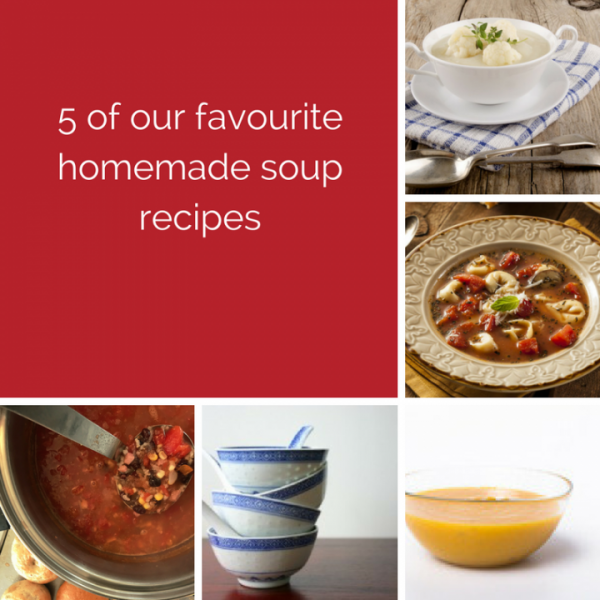 Do you have a favourite soup? Maybe it’s been a family favourite for generations, or something new and unique – we’d love you to share it with us in the comments.